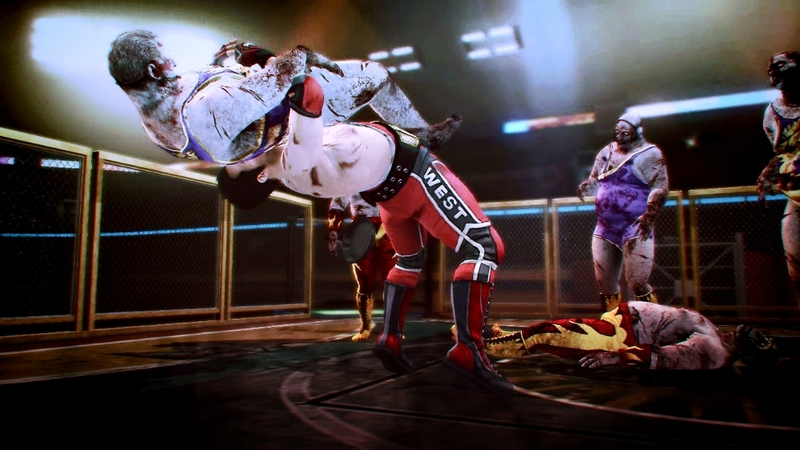 (Online Interactions Not Rated by the ESRB) The Games on Demand version supports English, French, Italian, Spanish, Japanese, Korean. 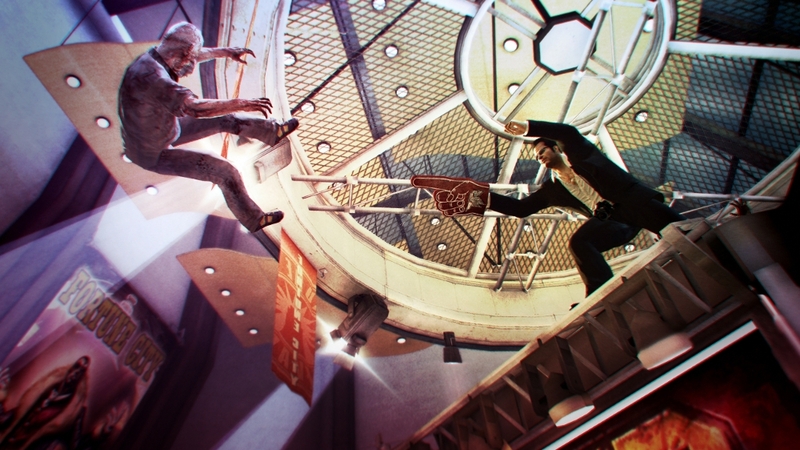 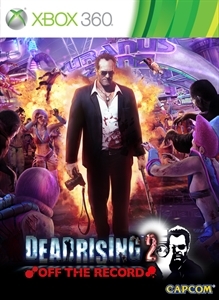 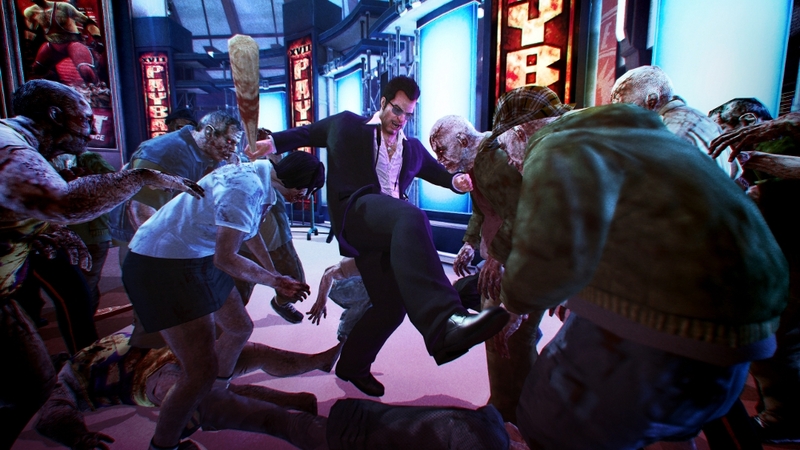 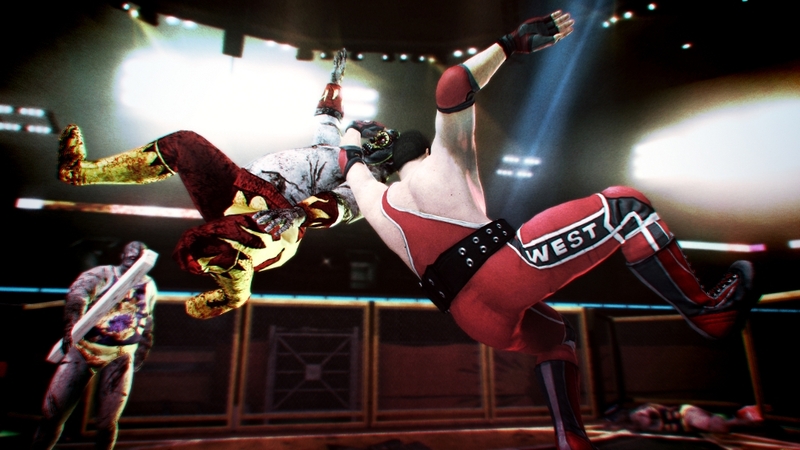 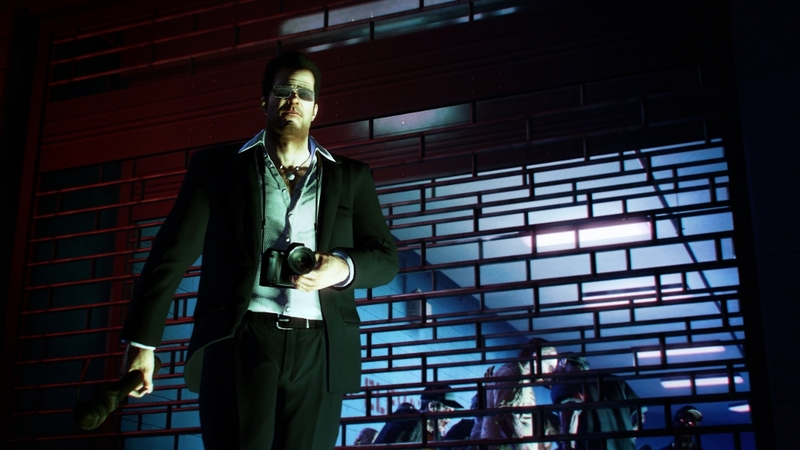 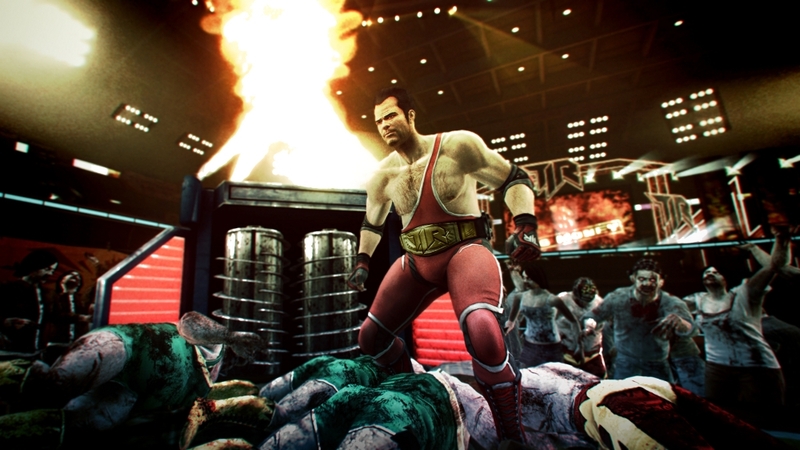 Frank West is back in this re-imagining of the outrageous events of Dead Rising 2! 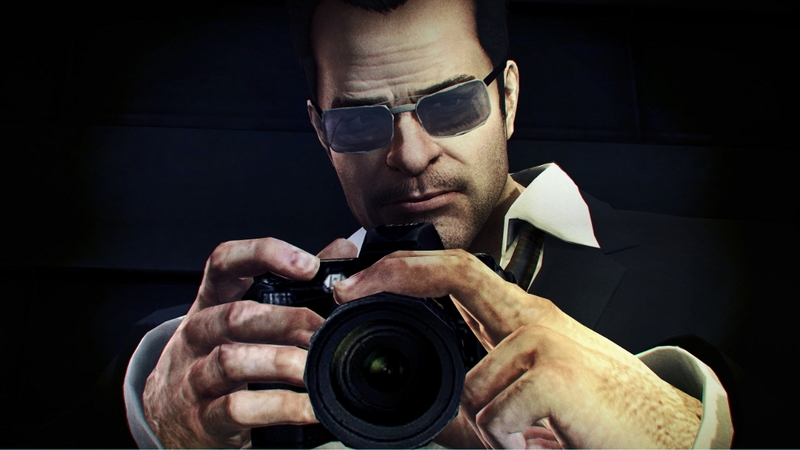 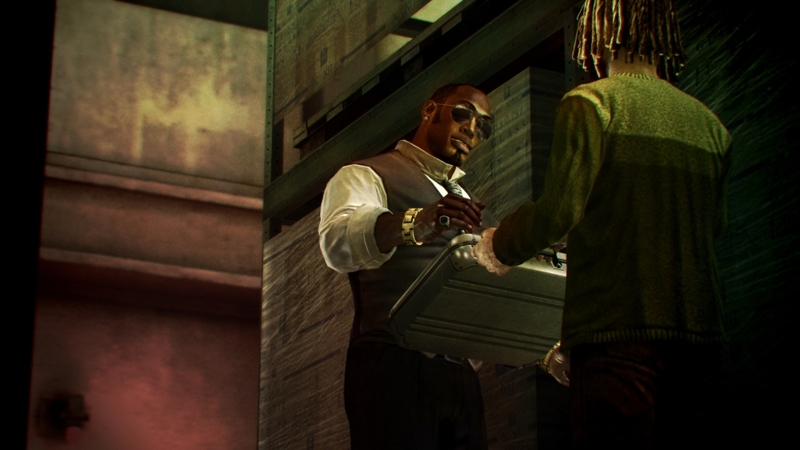 Forget what you know about Fortune City and the people in it; things have changed now that Frank West has returned in search of his biggest scoop ever. 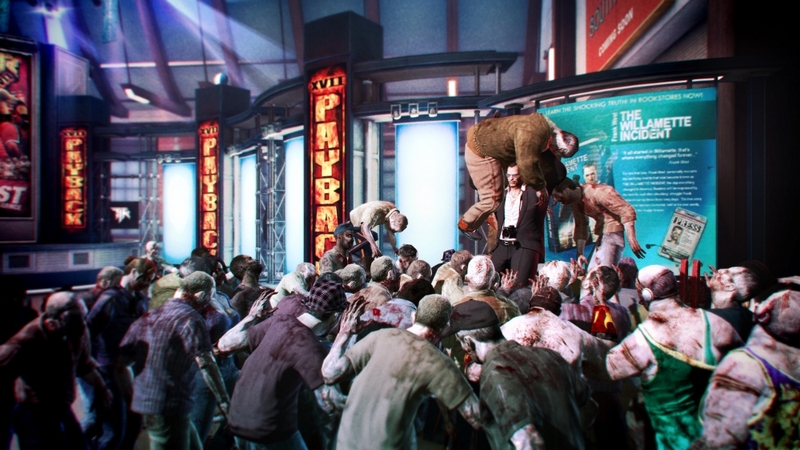 Dive into this zombie paradise and enjoy the thrill of killing zombies, photojournalist-style! 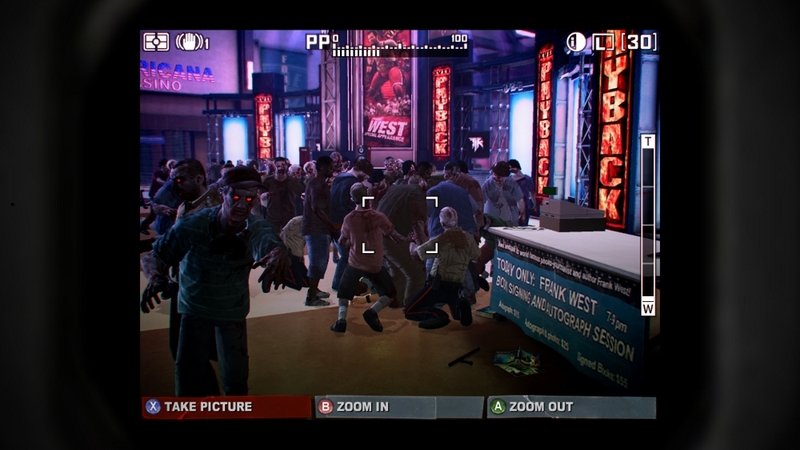 Frank's camera also returns, allowing you to gain experience by taking pictures of all the horrible and hilarious things happening in this zombie paradise!